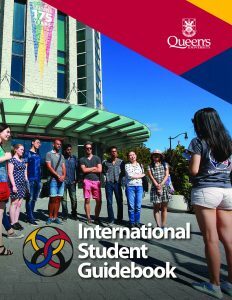 is a support service for all members of the Queen’s community and through its activities promotes an internationally informed and cross-culturally sensitive learning environment. International graduate student Enny Bello shared her experiences at the Mitchell Hall Grand Opening dinner event on March 30. Thank you, Enny!